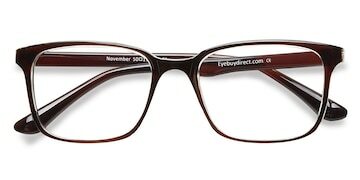 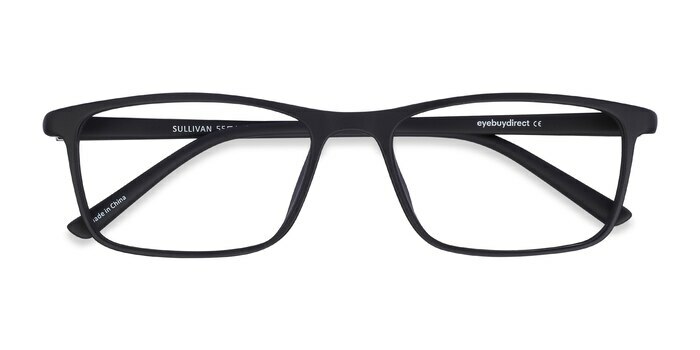 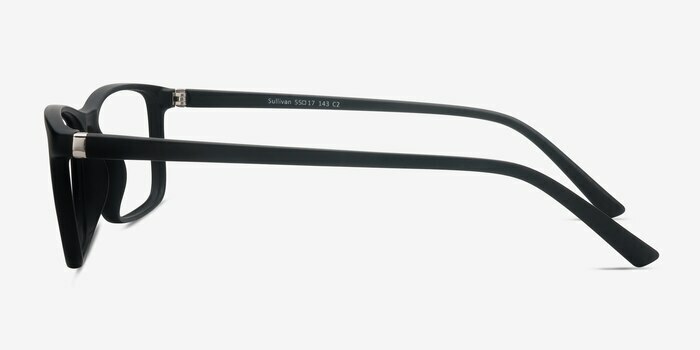 Let your eyewear do the talking in these Sullivan eyeglasses. 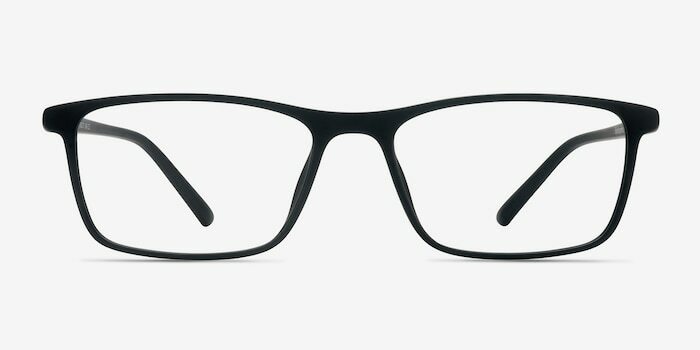 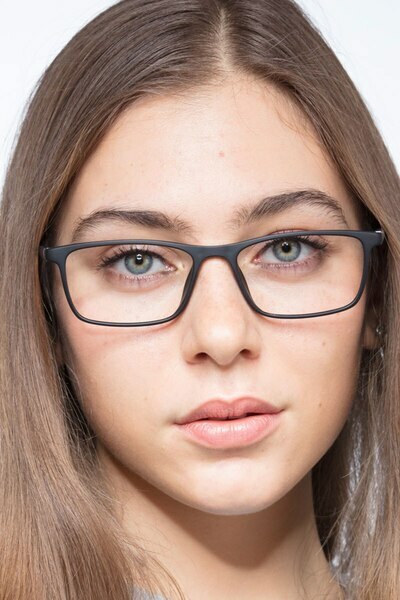 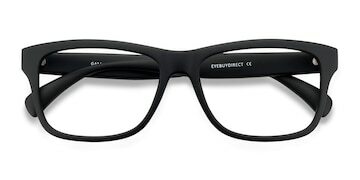 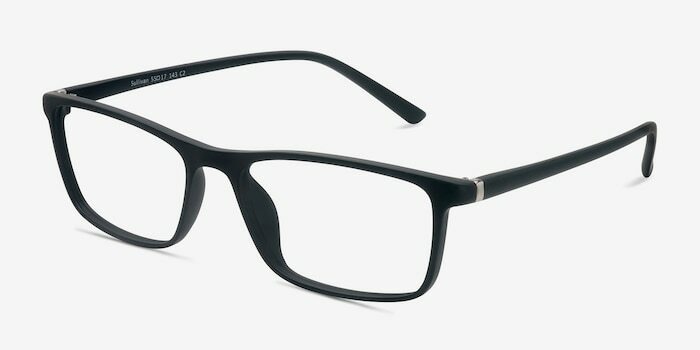 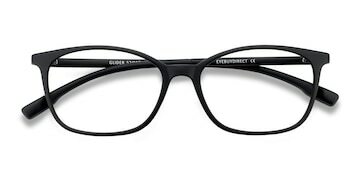 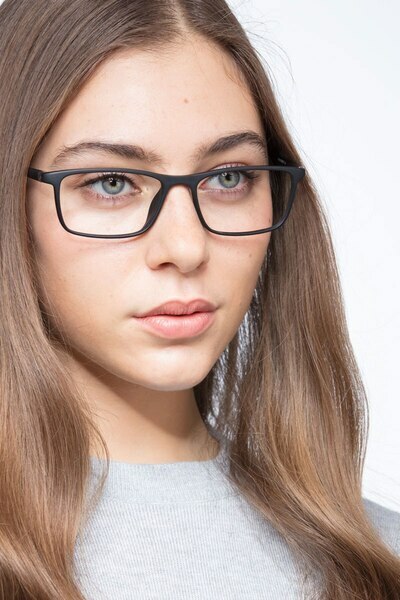 The chunky, full-rim matte black design is right on trend, while the large, rectangle lenses are super flattering. 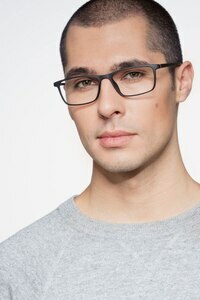 Straight, bold temples accentuated with metallic hinge detailing complete this fashionable look.